Madison – Governor Scott Walker called the Wisconsin State Legislature into special session and issued new directives to state agencies today in a continuation of the fight against the heroin and opioid epidemic. The special session call and agency directives were given through Executive Orders #228, #229, and #230. The orders implement recommendations made in a report issued today by Lieutenant Governor Rebecca Kleefisch and Representative John Nygren, co-chairs of the Governor’s Task Force on Opioid Abuse. 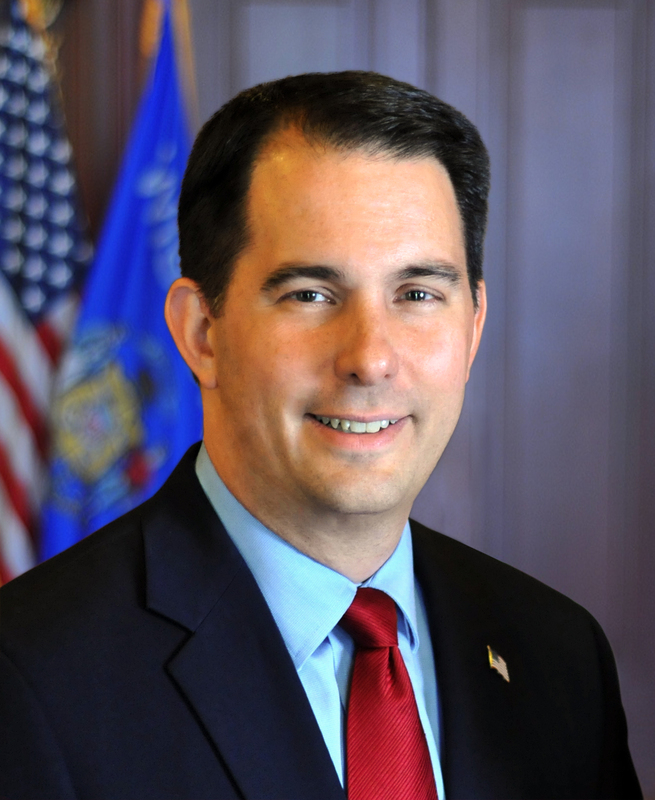 Governor Walker will hold signing ceremonies of these executive orders at a series of events in Weston, Green Bay, and Chippewa Falls with Lieutenant Governor Kleefisch and Representative Nygren. Executive Order #228 directs Wisconsin state agencies to take further action to combat opioid abuse and addiction based upon the recommendations of Lieutenant Governor Kleefisch and Representative Nygren included in the report sent to Governor Walker today. Executive Order #229 directs the Wisconsin Department of Health Services (DHS) to apply for federal funding recently made available with the passage of the 21st Century CURES Act. The act makes available up to $7,636,938 per year for two years to Wisconsin for programs responding to the opioid crisis through the State Targeted Response to the Opioid Crisis Grant. Legislation allocating $100,000 per year of the 2017-2019 biennium to expand the Screening, Brief Intervention, and Referral to Treatment (SBIRT) training program offered by the Wisconsin Department of Public Instruction (DPI). “All of us know someone personally affected by a heroin overdose or drug death,” said Lieutenant Governor Kleefisch. “It has been an honor to work with John, who is a nationally recognized policy leader on this issue. Together, we’re going to continue this initiative as we look for new ideas and evaluate the impact of the policies we’ve adopted the past several years. Governor Walker created the Task Force on Opioid Abuse in September 2016. The task force has met several times across the state, and the agency steering committees conducted a number of internal and external engagement meetings. This report and recommendations are from the co-chairs and were issued on an expedited basis to ensure inclusion in the state budget process as the task force’s work goes on. Copies of Executive Orders #228, #229, and #230 are attached. Members of the press and public can learn more about the Governor’s Task Force on Opioid Abuse and the opioid abuse issue by visiting hope.wi.gov.